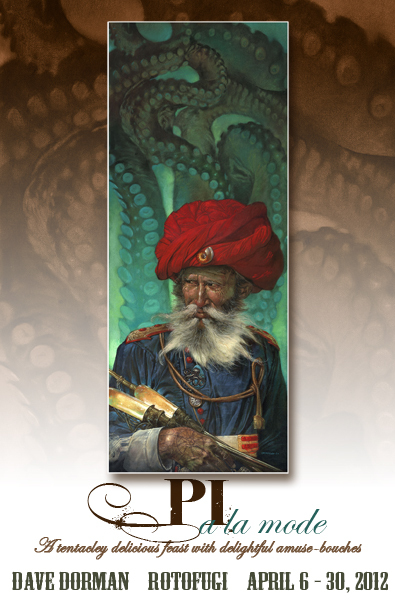 This is a quick sale to fund my San Diego Comic-Con exclusive, RED TIDE from my WASTED LANDS series. 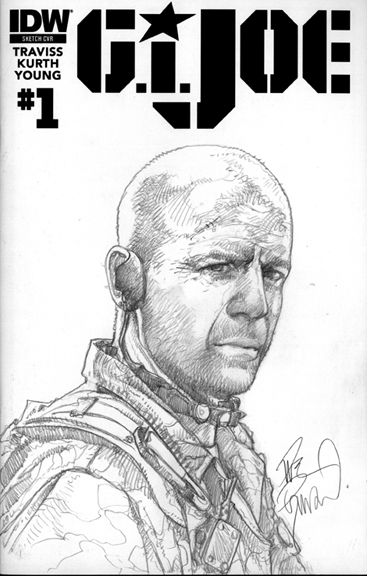 I need to raise a few bucks to fund my new comic, so I’m offering this GI JOE piece at a drastically reduced price for quick sale. The offer will only run for 24 hours on a first-to-purchase-gets-it. The art is oil and acrylic on gessoed board and was published in WIZARD Magazine a few years back. This webpage http://www.davedorman.com/originalartsale072114.shtml has separate Paypal purchase buttons for both US and Foreign. Shipping will be added at Paypal check out. Please take not of this before purchasing. This is an original painting which means only one is available. Thanks for considering this, and thanks for your support of my work! 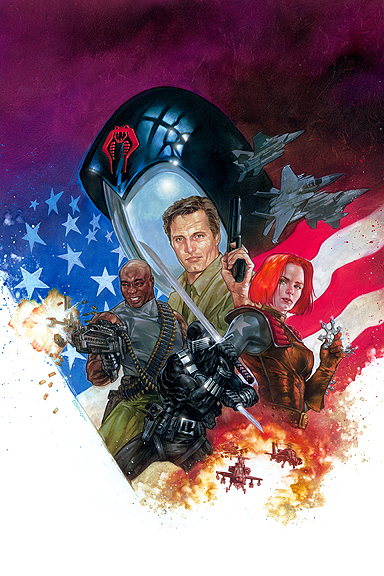 I am doing a follow-up to my GI Joe art book AMERICAN HERO. I had a lot of positive reaction and plenty of fans asking if I was going to do another volume. 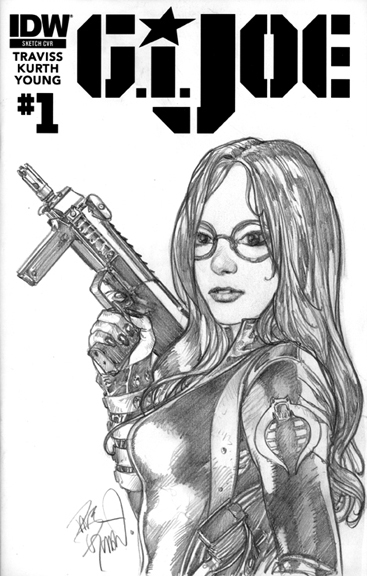 I have a lot more art from my years working with Hasbro designing the GI Joe toys, and with the demand, I have decided to produce another book. For those who missed the first volume, this book features artwork I produced for Hasbro’s GI Joe toy figure line. The art featured the characters painted as if they existed in real life. The art was for presentation only, in-house at Hasbro and not intended for reproduction. For most of this art, this is the first time it’s been seen by the public outside the Hasbro offices. P.S. 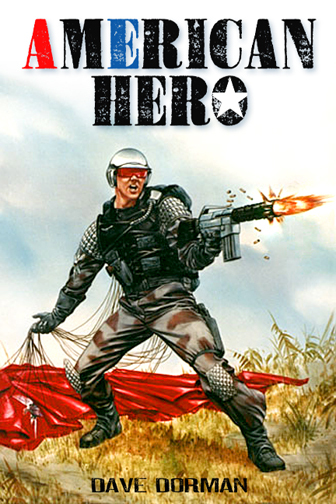 I still have some copies of AMERICAN HERO Book 1 if you missed it. They can be ordered on the same web page. 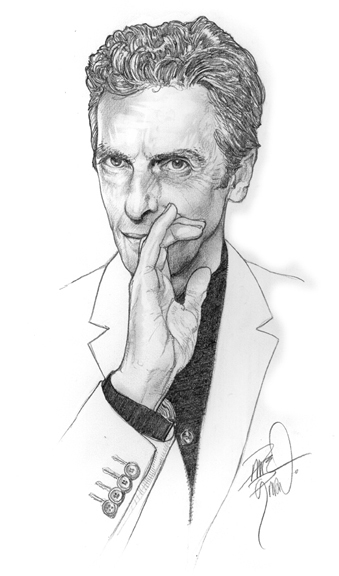 Thanks again for your support of my work! Also, a special thanks to all of you who came out to see me at Pensacon 2014 this past weekend. It was great to be home. San Francisco, CA and Chicago, IL– April 11, 2012—Max Toy Company CEO Mark Nagata is pleased to announce his first-ever collaboration with Eisner and Inkpot Award-winning artist Dave Dorman, and Dave Dorman’s seven-year-old son Jack Dorman. This also marks the first time Max Toy Co. has collaborated with a father-and-son team, but according to Nagata, “Dave’s son Jack has already exhibited some uncanny art chops, so this unique team will make for a way cool monster design. Add Dave’s passion for Japanese monsters and his design sense to the mix, and I know this toy will be a best seller.” Nagata, who named his own company after his own son, understands the power of the father-son creative connection. Dorman, no stranger to toy design, worked with Hasbro for seven years creating G.I. Joe character designs, and also designed the six best-selling Alien: Resurrection action figures toy line for Kenner. Both lines can be seen in Dorman’s autobiography, Rolling Thunder: The Art of Dave Dorman (IDW Publishing/Desperado Publishing). Toy progress and teasers will be announced on http://MaxToyCo.com, and Nagata will show teasers during San Diego Comic-Con from the Rotofugi and Dragatomi booths. For more information, please visit http://maxtoyco.com or http://davedorman.com. 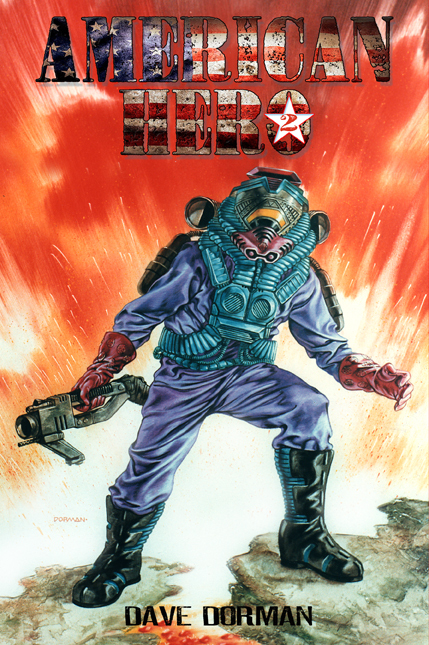 A legendary, beloved figure in the comic book industry often characterized as “one of the nicest guys in comics,” Eisner and Inkpot Award-winning artist Dave Dorman was voted the #1 Star Wars Artist of All Time by the fans ; George Lucas owns more than 90 of Dave Dorman’s original oil paintings. Dorman has created art for every major publisher and licensed character within the worlds of science fiction, fantasy and horror, including but not limited to Batman, Conan the Barbarian, Planet of the Apes, King Kong, Spiderman, Buckaroo Banzai, Captain America, G.I. Joe, Green Hornet, Green Lantern, Indiana Jones, Harry Potter, Star Trek, Battlestar Galactica, Lord of the Rings, Alien, Predator, Alien v. Predator, World of Warcraft, Magic: The Gathering, Dungeons and Dragons, and many more. 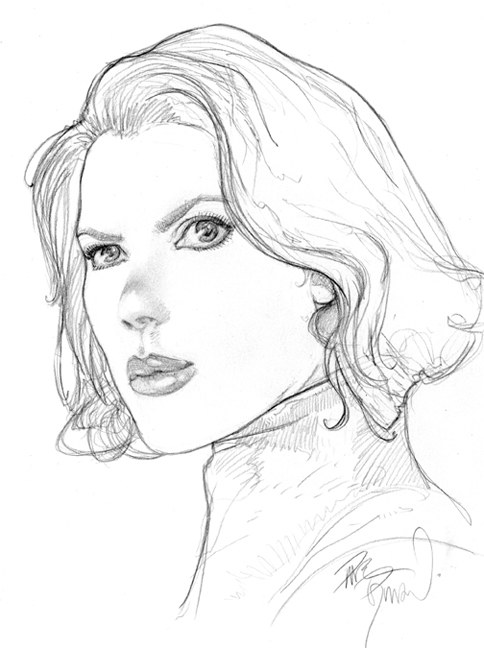 Dorman has been a featured guest many times at San Diego Comic-Con where he exhibits yearly in Booth #4500 and he is exhibiting this weekend at C2E2 Table I-10. Dorman is also an exhibitor at Star Wars Celebration shows. Dorman’s own I.P., Steampunk motorcycle western The Wasted Lands, is relaunching in 2012. Dorman’s biography and career retrospective book, ROLLING THUNDER: THE ART OF DAVE DORMAN (IDW/Desperado Publishing) is available on Amazon. Dorman’s pencil illustration and traditional oil painting tutorials are available through Hollywood’s The Gnomon Workshop. Over the years Mark Nagata has collected thousands of toys and a fair amount of titles. The man behind San Francisco-based Max Toy Company is widely known as: Toy Collector. Illustrator. Magazine Founder/Publisher. Toy Designer. Artist. Author. Husband. Father. But the one description that might fit best is an unofficial one – Kaiju Toy and Art Ambassador. In the Japanese-inspired art and toy area, as well as throughout the larger toy collecting community, Mark is welcomed and recognized for his personal passion and commitment to supporting artists all around the world and the unique works they create. Mark’s devotion to presenting collectors with a selection of original figures inspired by classic Japanese toys from the 1960s and ’70s as well as new versions of licensed Japanese characters is at the heart of Max Toy Company. Named for his son, Max Toys specializes in custom and limited editions of “kaiju” (Japanese monsters) toys and artwork. Through Max Toys, Mark, who trained at the Academy of Art College in San Francisco and honed his skills as a freelance commercial illustrator, has taken great pains to widen the reach of his two passions – toys and art. He has helped curate successful art shows throughout the U.S., as well as in Japan and Spain. His artwork and toy designs have been included in numerous books and magazines and his hand-painted custom toys have even been sold through prestigious art houses Philip De Pury and Christie’s in New York and London. The San Francisco resident and his art can also be spotted in the first volume of the “ToyPunks” DVD and the “Toys R Us” DVD, while the video for Owl City’s number one song “Fireflies” features Mark’s popular Kaiju Eyezon character. In 2010, Mark served as guest lecturer on kaiju and the toy-making process at the Morikami Museum in Florida. While young readers still enjoy his colorful style that graces more than 40 cover paintings for R.L. Stine’s Goosebumps book series – Give Yourself Goosebumps, adults are now snatching up Mark’s toy and artwork with a collector’s zeal, helping to spread the kaiju toy movement worldwide. It’s time to announce the #2 Giclee in my year-long 30th Anniversary Limited Edition Series. This exclusive set of celebration prints commemorates my 30 years as a professional artist, showing milestones in my artistic career. For more general information on this series please see my previous blog announcing it by clicking here… I thank Hisstank.com for picking up the story as well. That was really great. G.I. Joe Fans, if you’re not on that site already, you need to know about it. Beginning in the mid 1980s, I started working for Hasbro as a freelancer for their R&D Department. I was hired to create paintings of their characters, in development for toys, to be rendered realistically as if they were real people. This assignment was perfect for me, as I love to work on figures and challenge myself to translate the toy designs as they might look if you saw them on the battlefield. These works were to be used as presentation pieces to the Board of Directors to help them choose which characters got produced as actual toys. For the first wave of figures, I was told to concentrate on the character with very little background added. I did about 12 of these during that set. In the next wave, I was asked to add a proper looking background to the figures. This helped place the figure and give it more context and realism. I continued to do that for the rest of the art done for Hasbro, until the early 1990s. I produced around a hundred paintings for them and it was a very fun run. 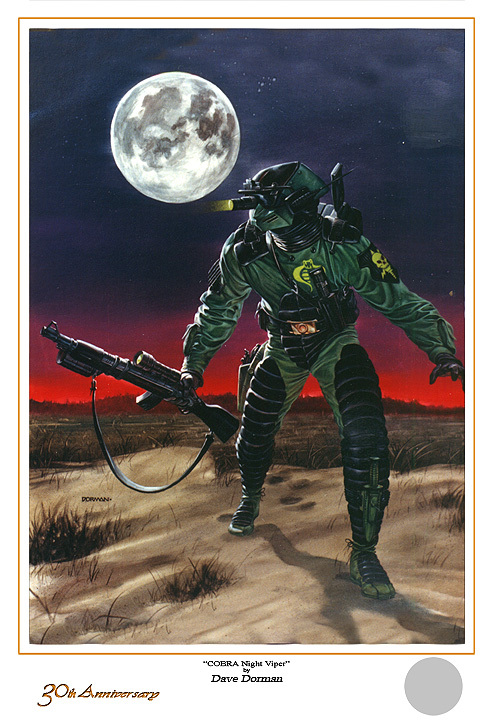 For 30th Anniversary Limited Edition Giclee #2, I have chosen the COBRA Night Viper as my representative art for this time period in my career, because it has always been one of my favorite GI JOE paintings. This was one of the first I did featuring the full background, with the color and atmosphere of the piece really giving a great feel of stealth and character. 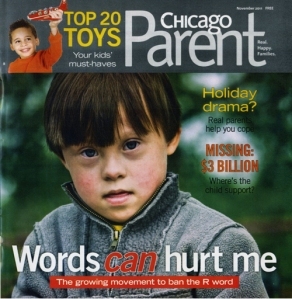 Gianni is a special needs child who needs costly therapy and an iPad to help with that therapy, so please click on http://giannispad.com if you can help him. I contributed an Artist Proof of my Darth Vader’s Persuasion of the Outer Rim to help with that, and I know our friend Alex Ross has contributed this original Batman piece as well, so please bid on all of the art to help our Gianni! 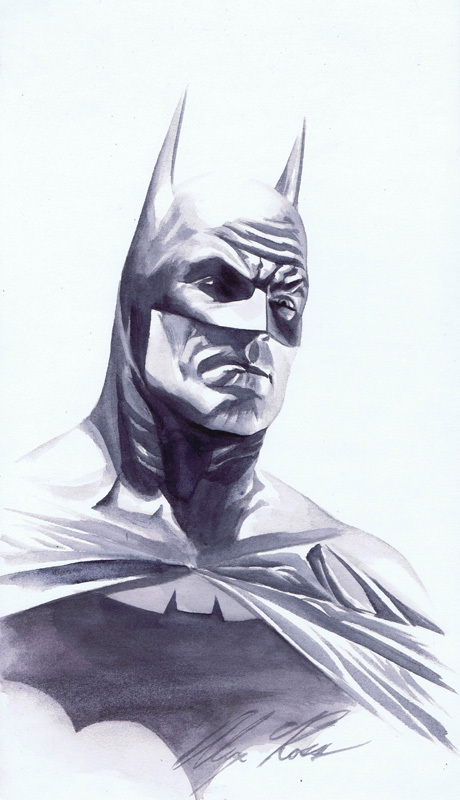 Bid on Alex Ross' Batman Art for Gianni Klauba! 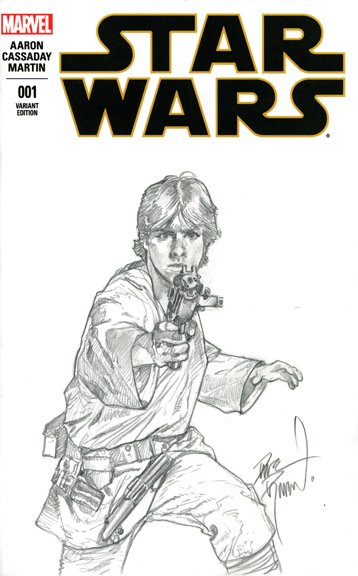 I will be teaching how to draw Star Wars art in an afternoon workshop with Doug Klauba on February 25th at the Southwest Elementary School in Evergreen Park to raise funds for their PTA. For those of you who watch Big Bang Theory, let me know if you’ve spotted Doug’s artwork on the set yet? 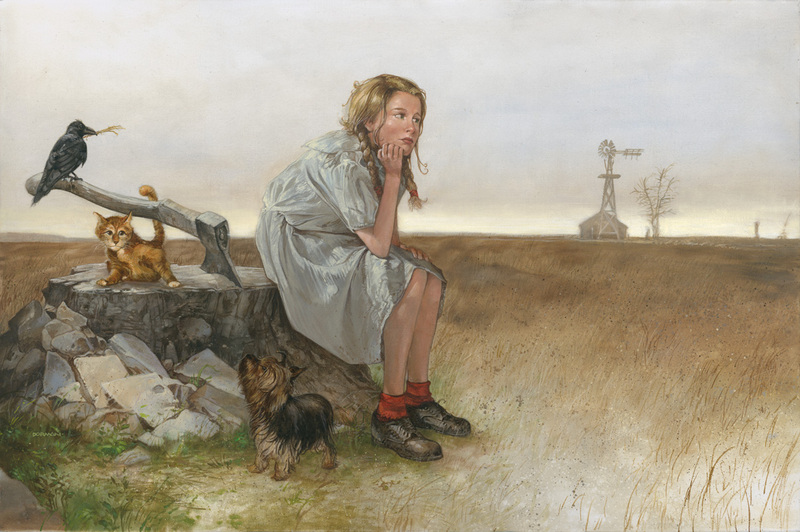 In other teaching news, I will be presenting at the prestigious American Academy of Art (Alum include Douglas Klauba, Jill Thompson, Alex Ross) in Chicago on Wednesday, February 22, 2012. I was told by an organizer that the students have been stealing the posters off the walls that announce my lecture and include a low rez image of Lord Vader’s Persuasion of the Outer Rim, so I hope people actually find out about it and show up to see me. I also want to let you know that I will be donating an original oil Star Wars painting to non-profit indie school Elgin Academy, and online bidding will start on March 1st. I am told one of their auction items is 2 tickets to San Diego Comic-Con, which are impossible to get and were sold out during last year’s show already. If you’re in need of two five-day San Diego Comic-Con passes, you’ll want to keep an eye on this page. Those passes include a dinner with me in San Diego, if you don’t mind dining with a dedicated carnivore. I thank you for poring over this rather lengthy message, but I had much to announce today. My next blog will be my interview with my friend Mark Nagata, who owns MaxToyCo.com, a wonderfully exclusive Japanese Monster Toys company.